Hillsong College is joining Hillsong United on 'The People Tour MMXIX'! 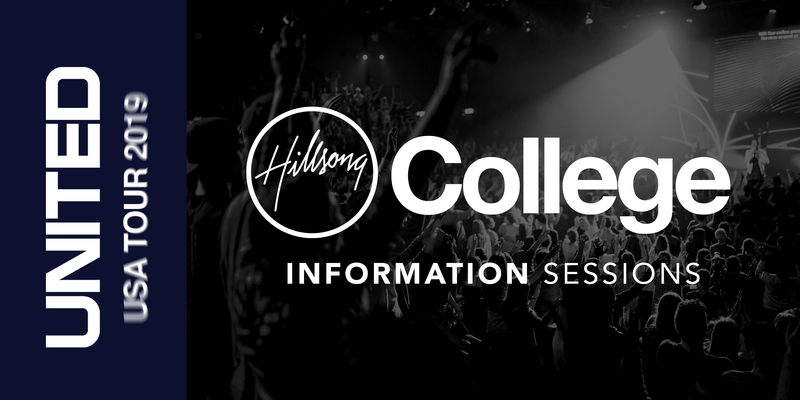 Our Hillsong College USA Principal and alumni team is hosting info sessions in a city near you. Whether you and your friends want to study in Sydney, Australia or Phoenix, Arizona, meet up with the team at these free events to learn more about our courses, student life, campuses, and how you can join us in the future! *admission to information session does not entail admission to worship night. tickets must be purchased seperately.